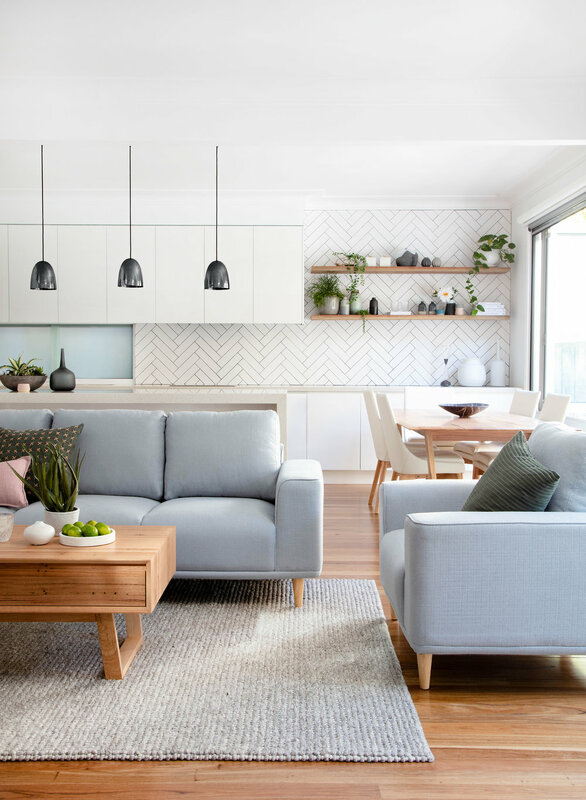 If your home is in need of a summer refresh – look to OZ Design Furniture for a stylish range of furnishings and decor across a spectrum of styles. Pictured: Brody 3 seater sofa and armchair, Baxter coffee and dining table, Highland dining chairs. 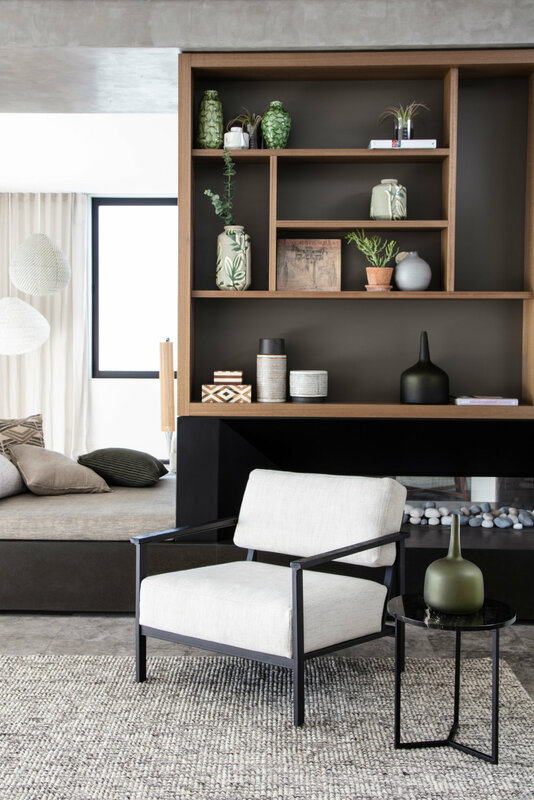 Psst… if you’d like to score 25% off everything in store – pop into any OZ Design Furniture showroom from tomorrow (18 September) until 1 October. Click here to browse their range. Pictured: Kenyo dining table, Megs wishbone chairs, Maya cabinet, Sky occasional chair. Pictured: Darby table, Xavier dining chair, Kingston occassional chair and ottoman, Uzma wall art. Pictured: Cook buffet and Casablanca wall art. Pictured: Ashton 3 seater sofa, Bornova coffee table. 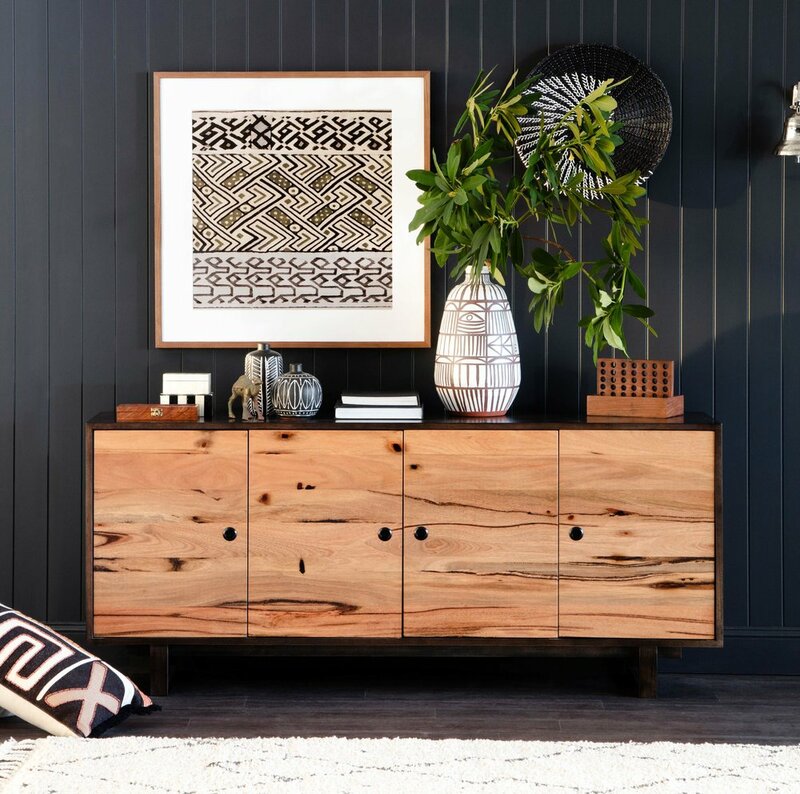 Pictured: Atticus 3 seater sofa, Union coffee and side tables, Porto bookcase, Natural Abstract art. Pictured: Orlando designer chair and Union side table. Pictured: Sage 3 seater sofa, Bagru coffee table and side table, Root console, Dawn mirror.